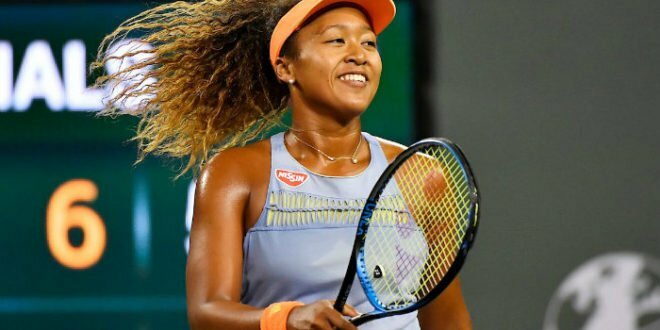 Naomi Osaka, who beat her idol Serena Williams in the 2018 US Open earlier this month, just landed a new deal with Adidas. A few days ago, Osaka’s name was trending on Twitter, after she signed a $8.5 million annual deal with the brand, and a 3 year deal with Japanese car-maker Nissan. The 20 year old, who has Haitian roots, is the first female Japanese player to claim a US Open title.